As the New Year begins, most people would want to ensure their home, work and personal space are cleared of cluttered energies. 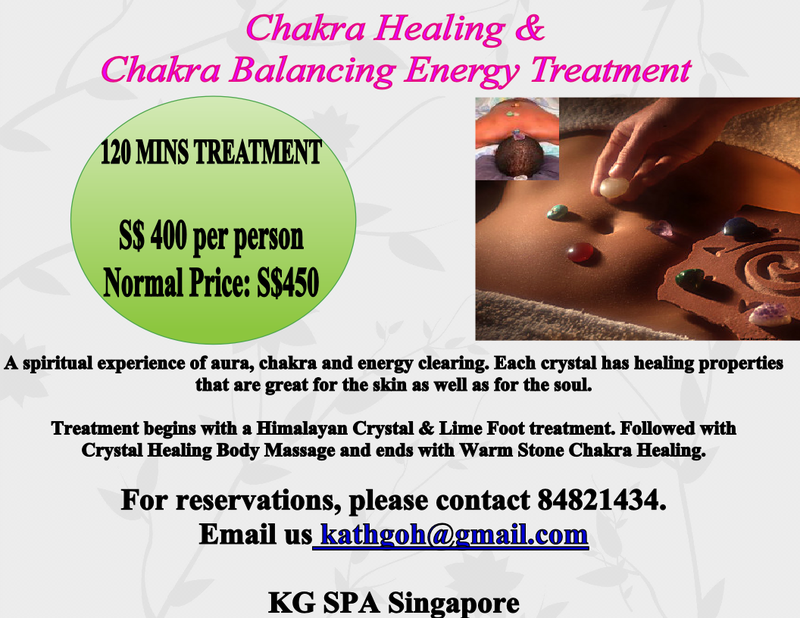 Space clearing is the feng shui art of clearing and revitalizing energies in our space. It’s as essential to the energy maintenance of a place as physical cleaning is to the physical maintenance. This residual energy has a definite effect on the people living or working there, whether they are aware of it or not. This psychic “dust” must be cleansed somehow, just as we clean our houses of physical dust. In one form or another, space clearing has been practiced down the ages in many different cultures. Regular space clearing helps clear away negative or stale energy from a living space. Space clearing can be done inside your home, office, or outside in your garden compound. 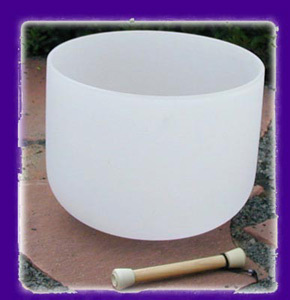 A very effective method of space clearing is to use the Singing Bowl. 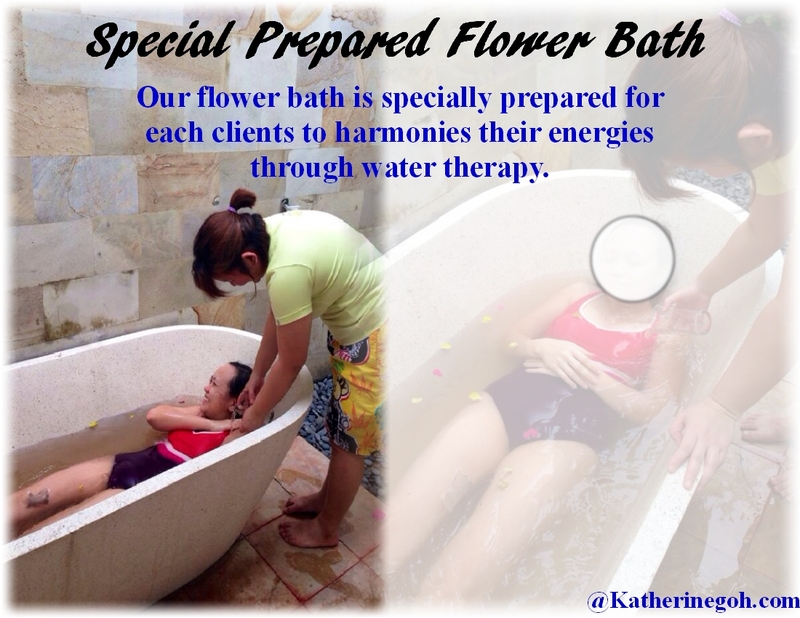 This is particularly useful for revitalizing tired or heavy energy. 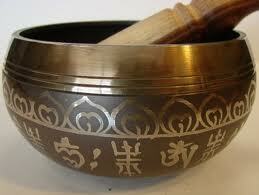 The Singing Bowl method of space clearing uses the clear and sharp sound of metal to refresh energy in a space. It is also very powerful in reducing harmful fengshui afflictions caused by the monthly Five Yellow. I’ll be teaching a series of workshops this year, bookings are already arriving from Australia and the rest of the Asia, with many people taking the opportunity to combine a workshop trip with exploring the surrounding countryside too. Some of the events, we will include meditations and walks. Hope to see you then! Information about all events are coming up. Stay Tuned.